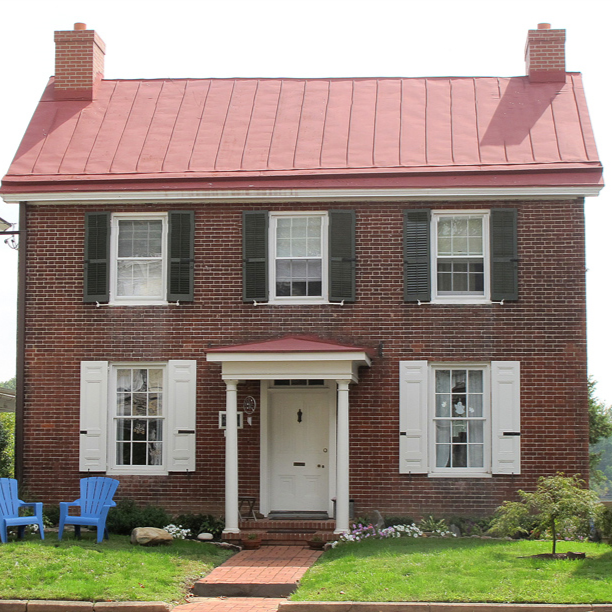 This restored two-story residence with a Flemish bond pattern of brick coursing was erected in 1795. This Georgian-style home is storied to have been rented by the first Spanish Ambassador to the United States, Don Francisco Sarmiento during the period that Philadelphia served as the nation’s capital city. 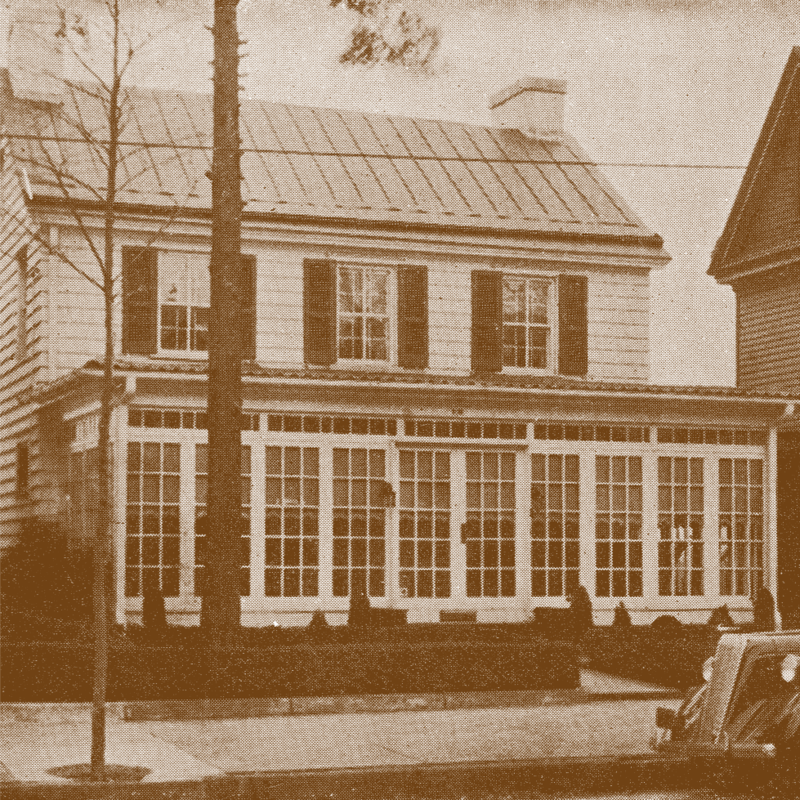 It was later the home of Dr. George T. Fox, owner of Harriman Hospital, later called Bristol General Hospital.